31. SOLOSODE: DISCOVERING YOUR WHY, GETTING CLEAR + MAKING IT HAPPEN. It's not just a theory, it's a proven fact that when we desire something for our lives and have GREAT PURPOSE (aka a STRONG WHY) behind it, we are better able to stay committed to the pursuit of it actualizing it despite the challenges and adversities that rise up along the way. In this new Solosode I replay a recent BlackBeltBeauty instagram post that blends perfectly with the focus of this episode and tease out the benefits of: discovering your WHY, getting clear on your goals/vision and implementing both of those intangibles into your pursuit to actualizing iT into your life- whatever IT may be. The goal behind this episode is to help you connect with your purpose behind any + all things that you desire for your life and utilizing the power that comes with that connection to get you from WANTING to MAKING IT HAPPEN. SUBSCRIBE TO BLACKEBELTBEAUTYRADIO via ITUNES HERE. 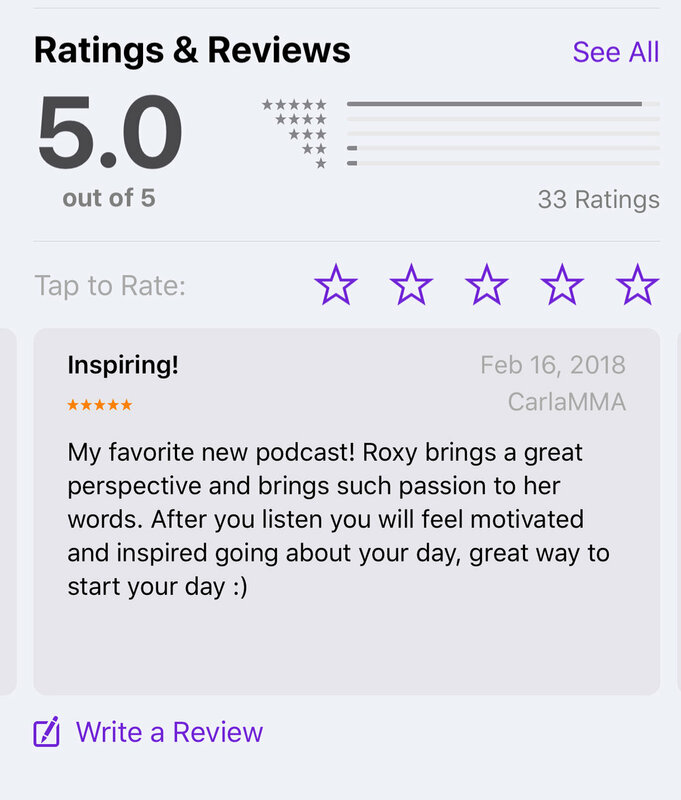 If love this podcast + want to support it, please rate it + leave a review on it via Itunes via your mobile or desktop. Thank you soooo much for the love + support!